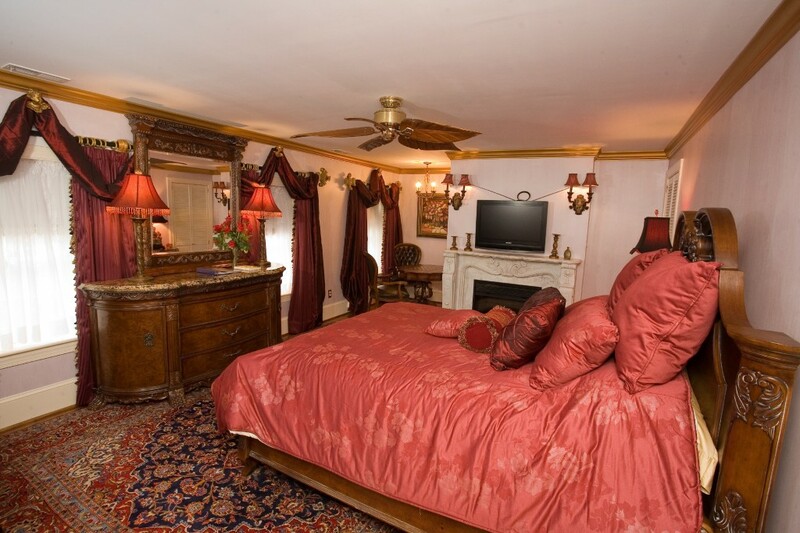 The 1840s Carrollton Inn will be honoring our winter rates in January, February and March! Enjoy these special winter rates while you can! This winter special will run from January 2, 2014 through March 31st, 2014. **Winter rates are available Sunday – Thursday, January 2 – March 31, excluding holidays and black-out dates. May not be applied to existing reservations and cannot be combined with other specials. Check out the room rates by clicking here!